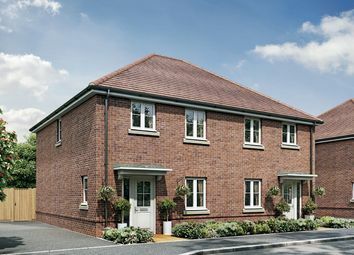 The cambridge is a true family home, fully equipped with an open plan kitchen/living area, separate spacious lounge and cloak/utility rooms. 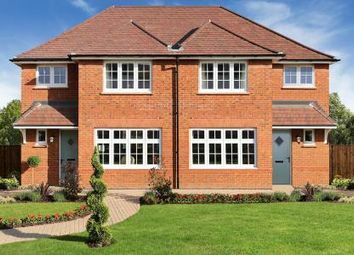 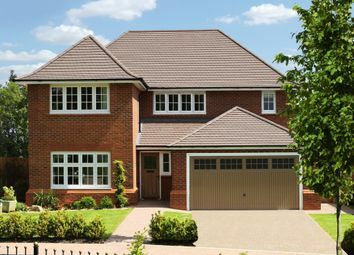 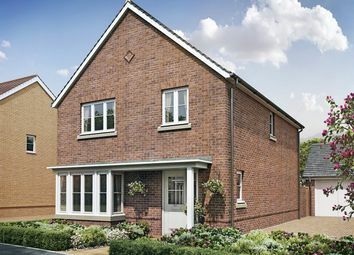 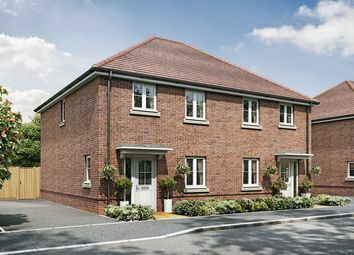 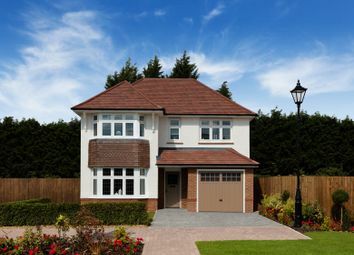 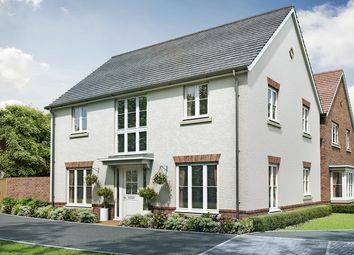 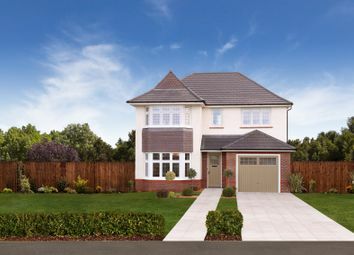 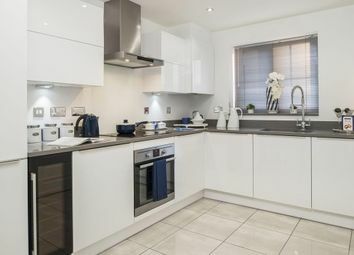 The Sunningdale is a spacious 4 bedroom family home, featuring two living areas, an open plan kitchen/dining area, family snug and double garage. 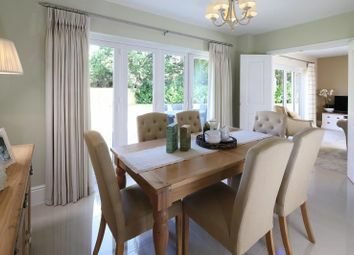 En-suite bathroom to both master bedroom and bedroom two.